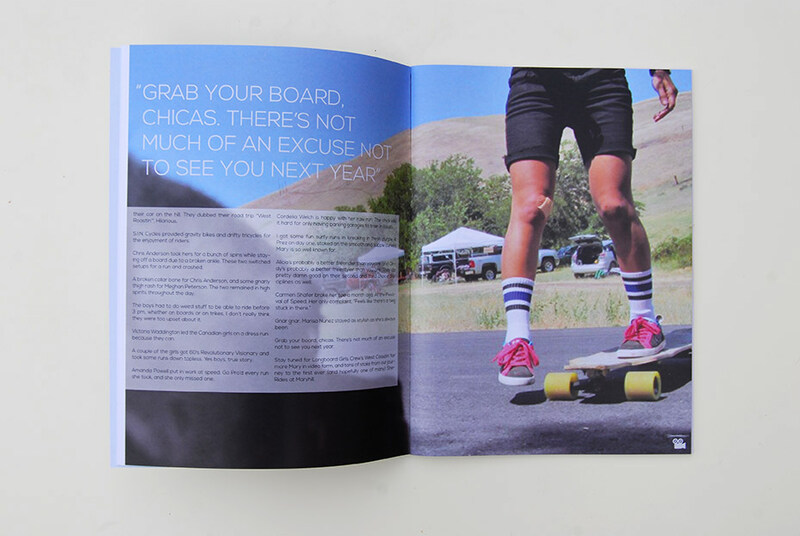 Pati is a Longboarding magazine, with both physical and digital parts. No photos or articles are mine, all are referenced and credited to original author/photographer in the printed magazine, if interested please ask. 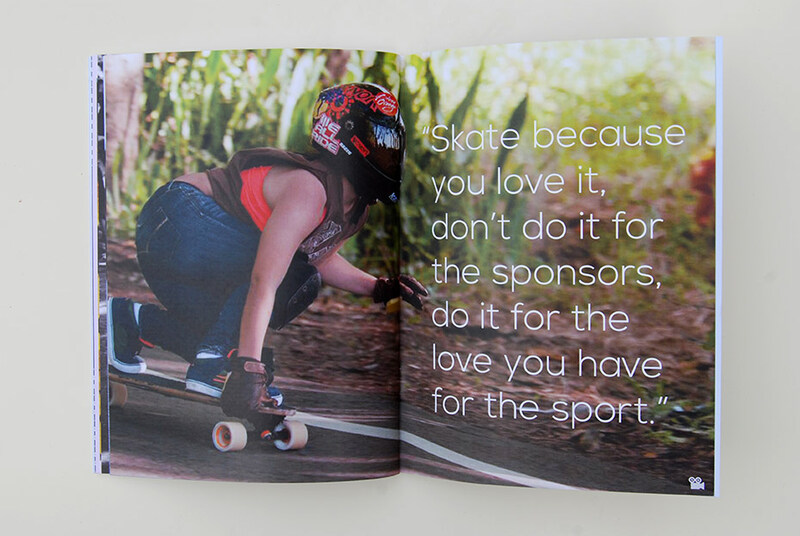 Pati is a longboarding magazine with an intergrated iPad application, the app would be accessed by scanning certain augmented pages within the magazine, this would give the user access to much more content than available in the printed version such as: image galleries, videos and sharing capabilities. 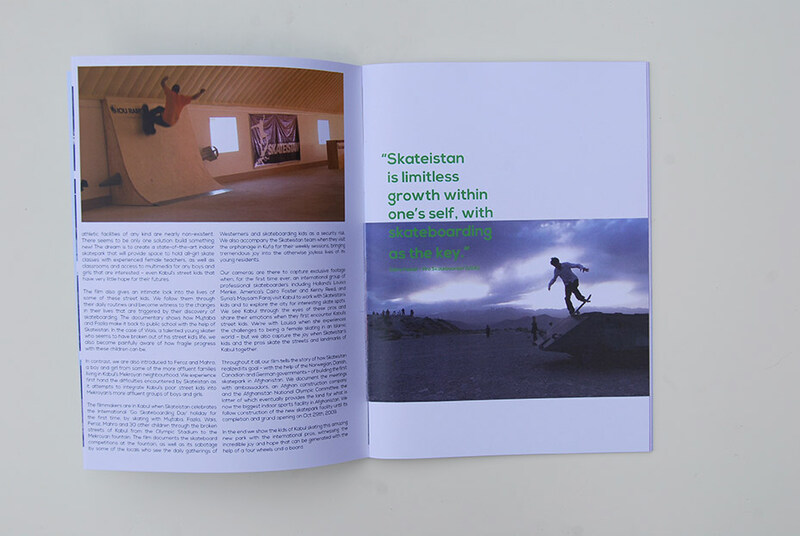 The reason I created Pati with both pyshical and digital versions, is I wanted to have something you could take out with you whilst skating to share with people, hence the physical but I also wanted a magazine that fitted into the modern age and gave access to the content that cannot be printed. Disclaimer: Unfortunately I was not able to source my own photography or articles due to this being a student project and not being able to travel to the amazing places featured, this means that none of the photos or articles are mine, but I have reference them all in the back of the printed magazine. This was only a student project and in no way for profit.